Unwind during a delectable, lively Happy Hour in the bar area with new small-plate offerings. From Avocado Toast with blistered tomatoes and loaded Handmade Tater Tots to prosciutto-sprinkled Deviled Eggs, every dish goes perfectly with a variety of cocktails. 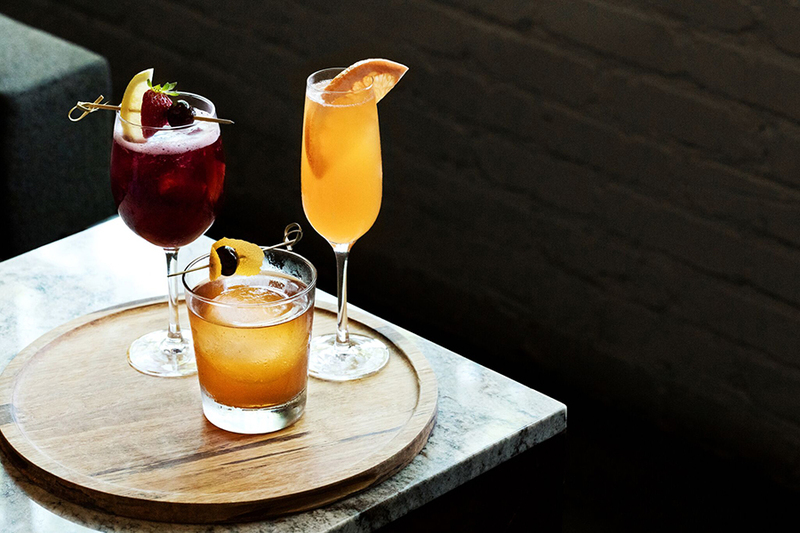 A menu of refreshing concoctions includes a Rosemary Gin + Juice, Raspberry Martini, and more.